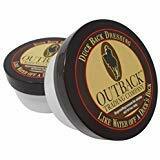 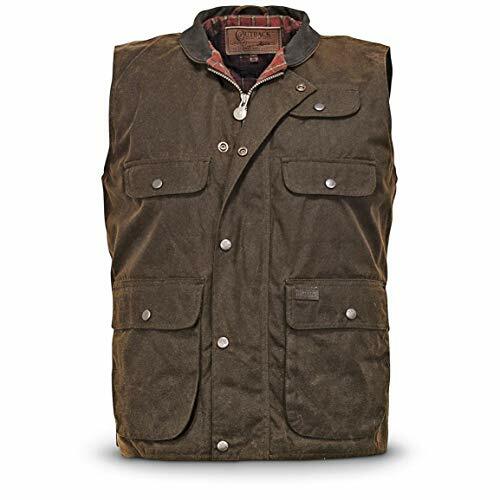 Outback Trading Oilskin Duckback Dressing, 6 Oz. 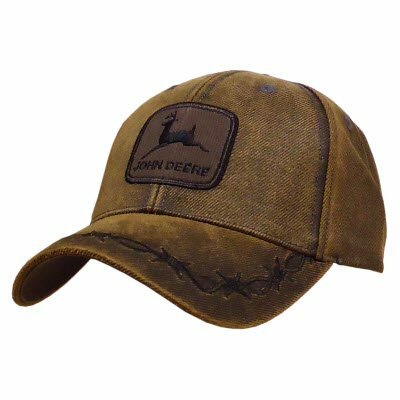 6 Panel, Brown, Oilskin Look Cap, Twill Construction With An Adjustable Velcro Closure, Black Traditional John Deere Logo Is Embroidered On The Structured Front Panel With Barbed Wire Detail On The Bill. 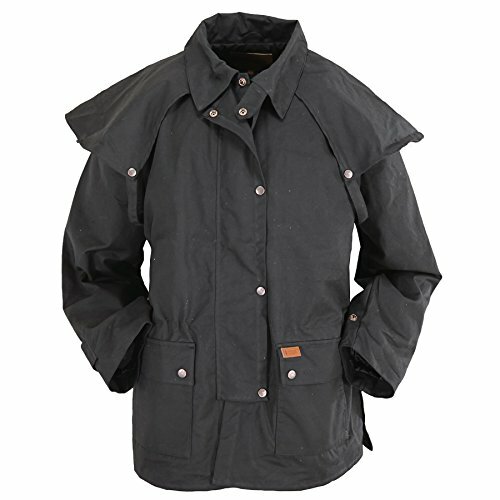 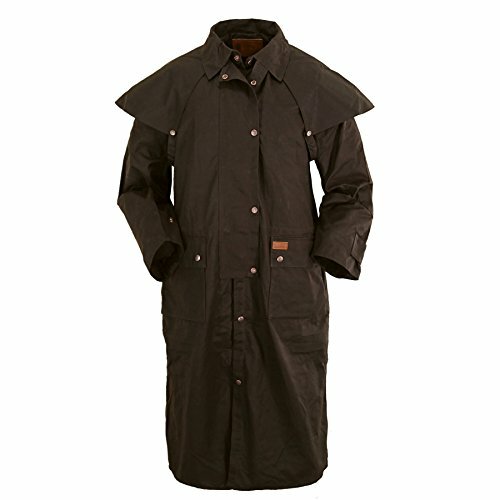 Want more Lightweight Oilskin similar ideas? 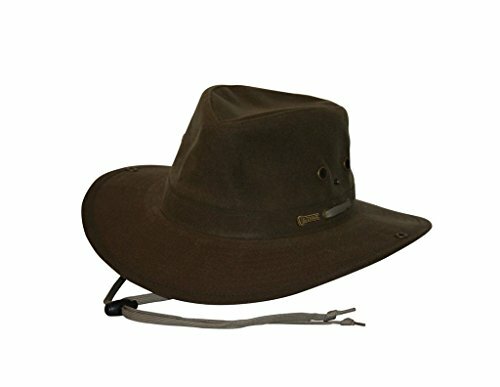 Try to explore these searches: Little Bitty Lace Sundress, Toilette Lotion, and Professional Glass.